"Damn it Oliver, you would be dead ten times over if it wasn't for me!" 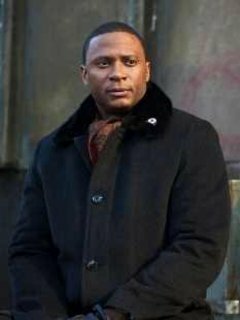 John Diggle contrary to his seemingly tough exterior is a very perceptive and wise individual, being the first to notice that something was different about Oliver after he came back from the island. This was what prompted Oliver to have him as his comrade. 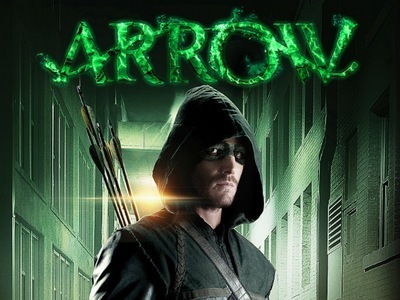 Since becoming a member of Oliver's team, John has provided Oliver with a bigger sense of direction, such as when he suggests saving and helping other people from danger instead of hunting down every last men in his father's book. He also provides Oliver with wise counsel, even if Oliver doesn't agree with him sometimes. Due to his time in the military as an Army Ranger, John is a disciplined and level-headed person who tries to approach everything with a calm demeanor. He has a sense of justice and honor, and is loyal to the people he cares about. He also has a dry sense of humor. He's shown as being very logical keeping his emotions out of his decisions most of the time though he on one occasion left his emotions in and it almost cost him Carly's life. He has a vendetta against Deadshot who killed his brother and has threatened to kill him. 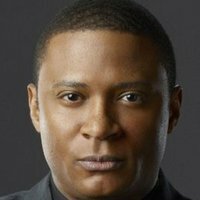 Diggle is more than willing to leave the team if that is the only way to fix the problems such as when Oliver is being selfish and putting his needs against everything else. He only came back when Oliver apologized about everything. He's shown to care deeply for Oliver and he always is seen doing what is best for him even if it means it will hurt him in the now. He's also the first person in the series to ever find out who the Hood is. He is also in love with his brother's former wife and is having trouble moving past the fact that, that's who she is to him.